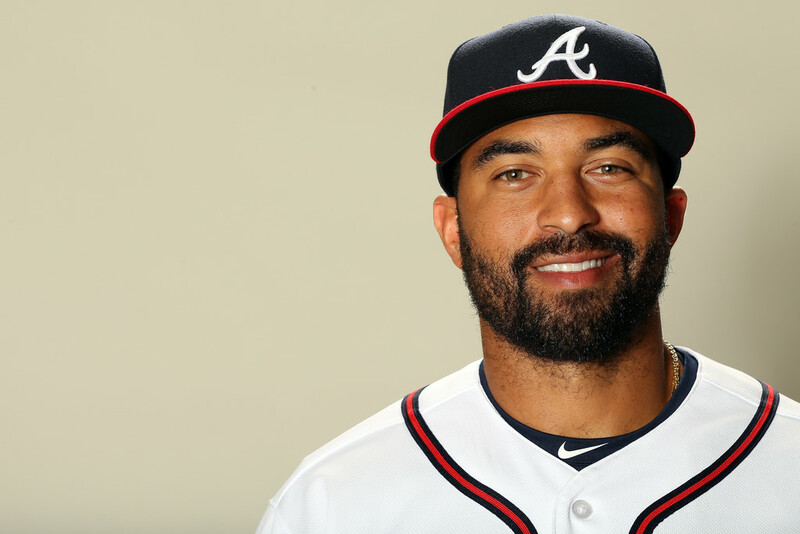 Matthew Ryan Kemp (born September 23, 1984) is an American professional baseball outfielder for the Cincinnati Reds of Major League Baseball (MLB). 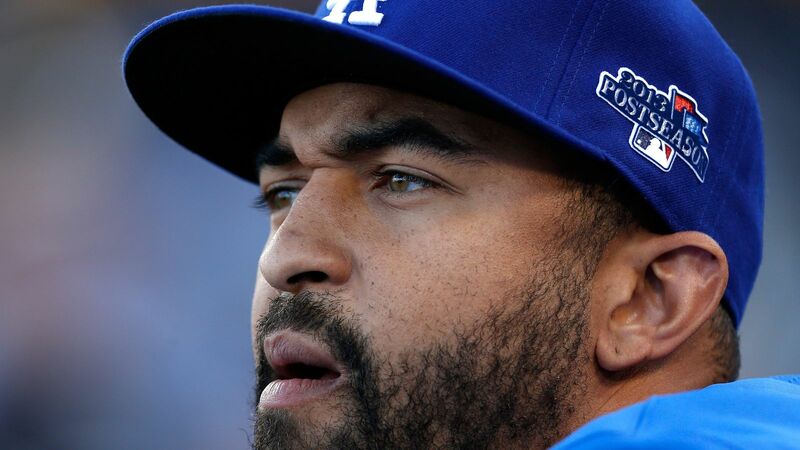 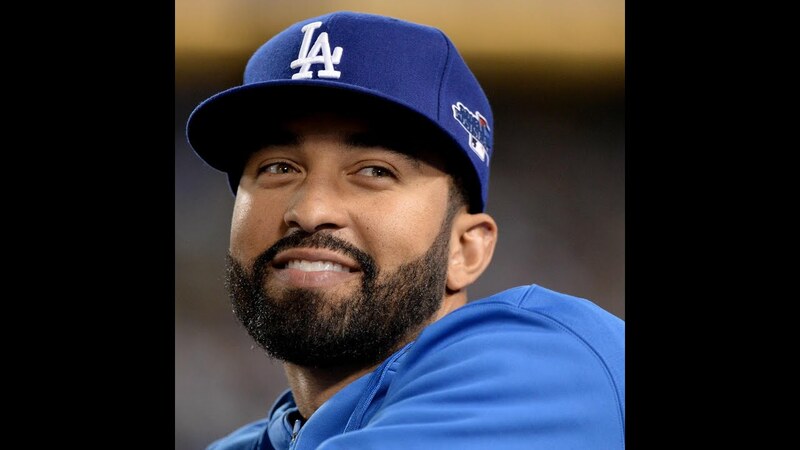 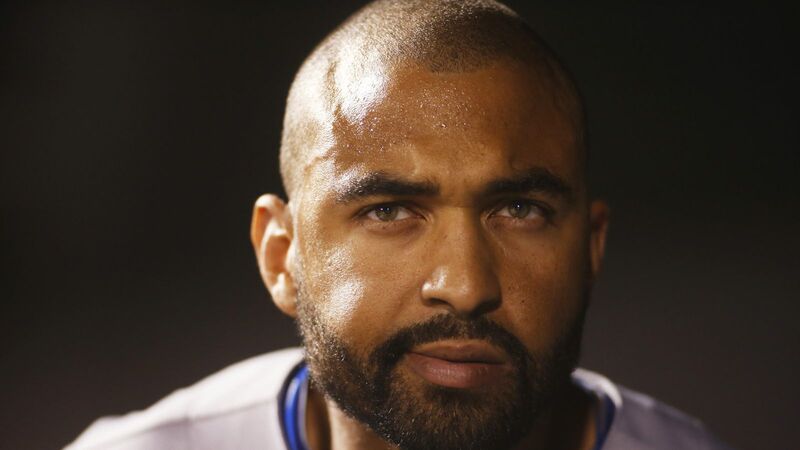 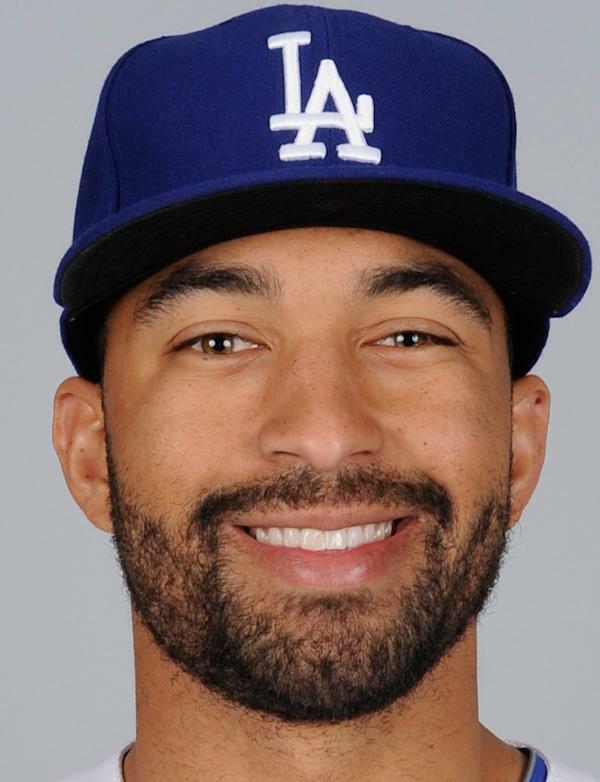 He began his professional career in the Los Angeles Dodgers organization in 2003, and played with the Dodgers from 2006 until 2014. 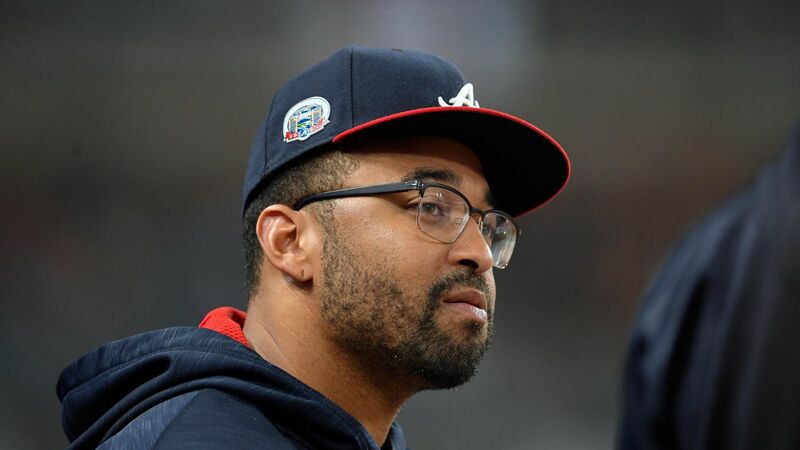 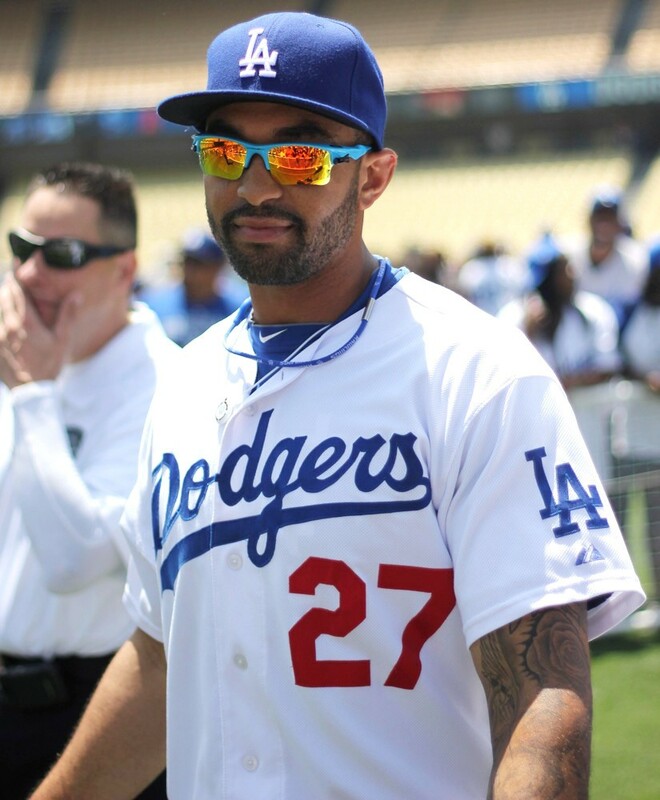 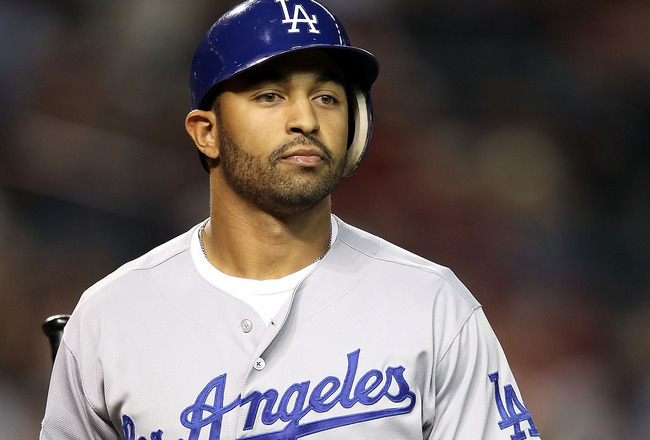 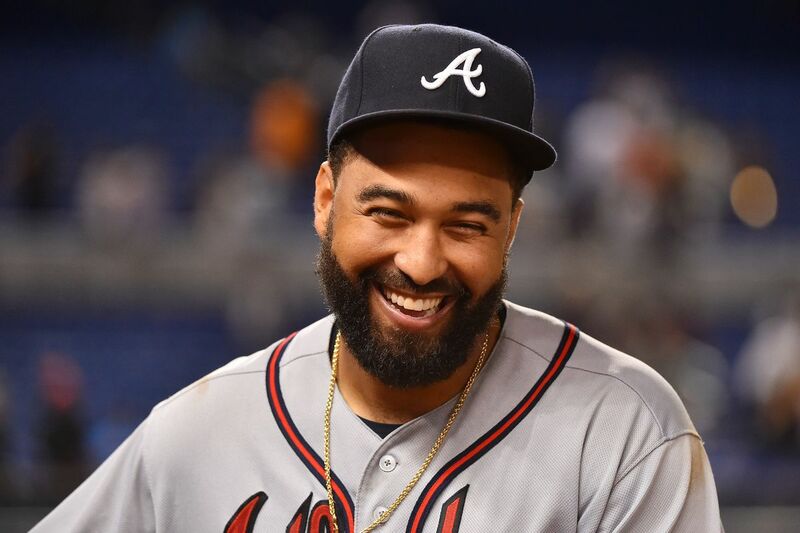 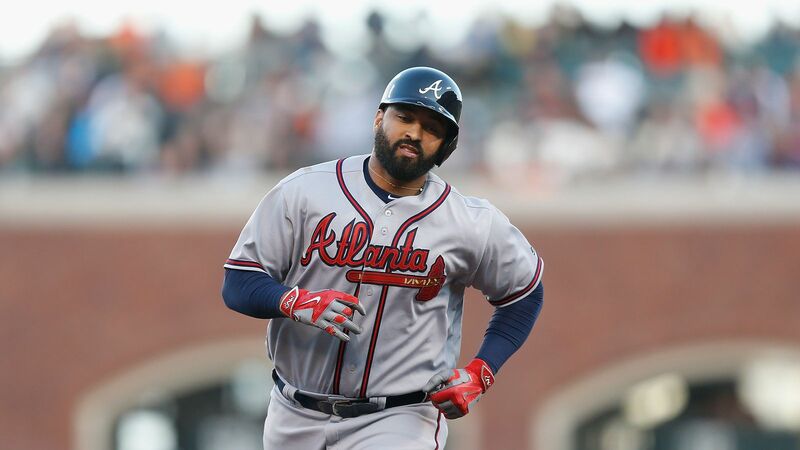 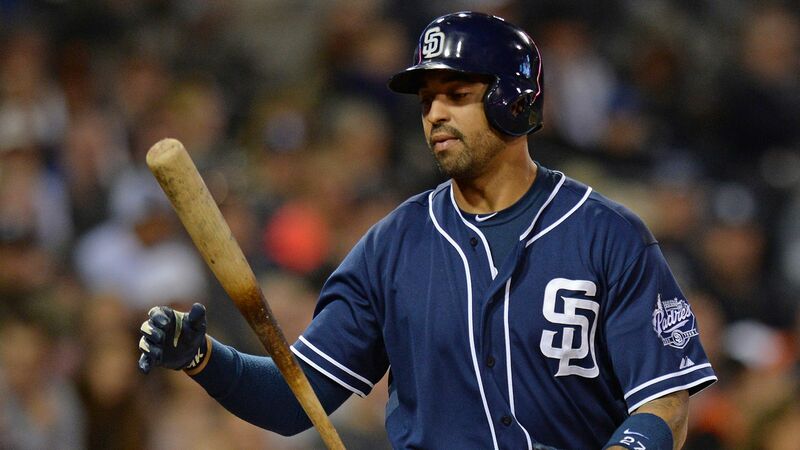 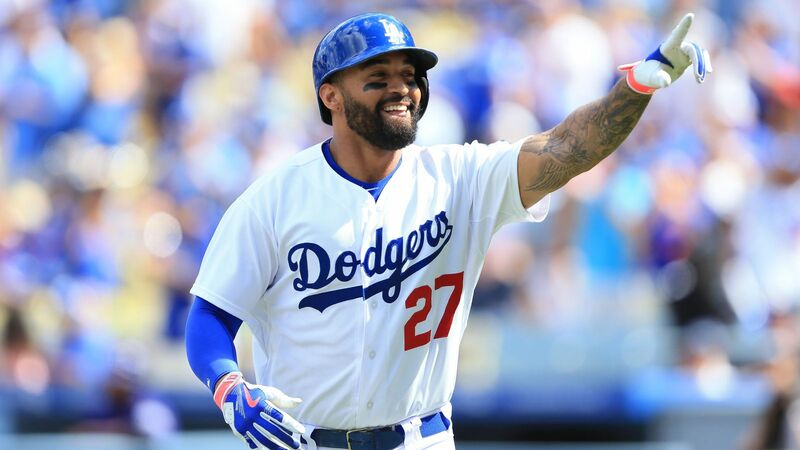 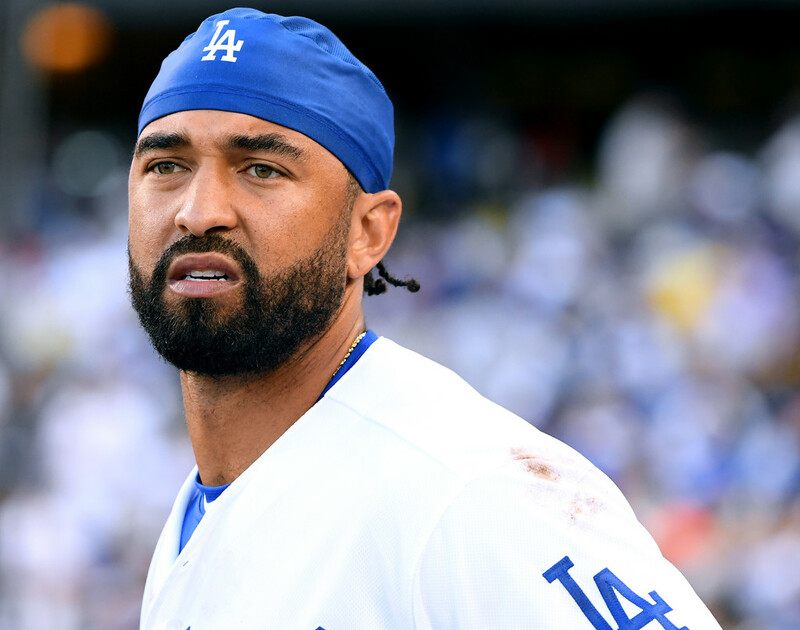 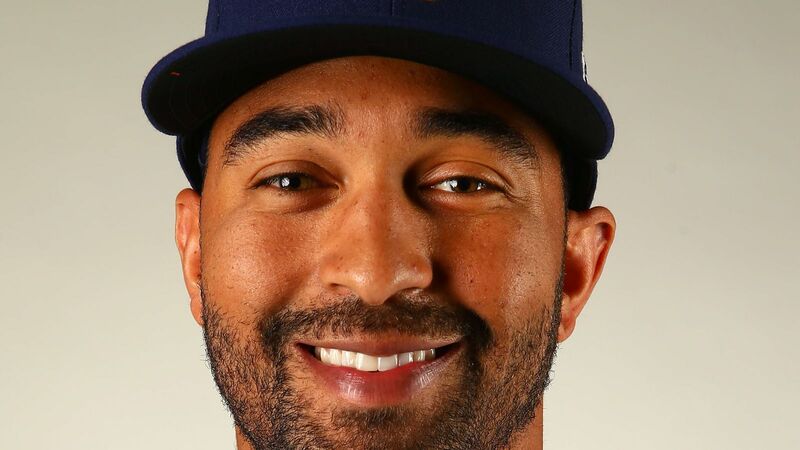 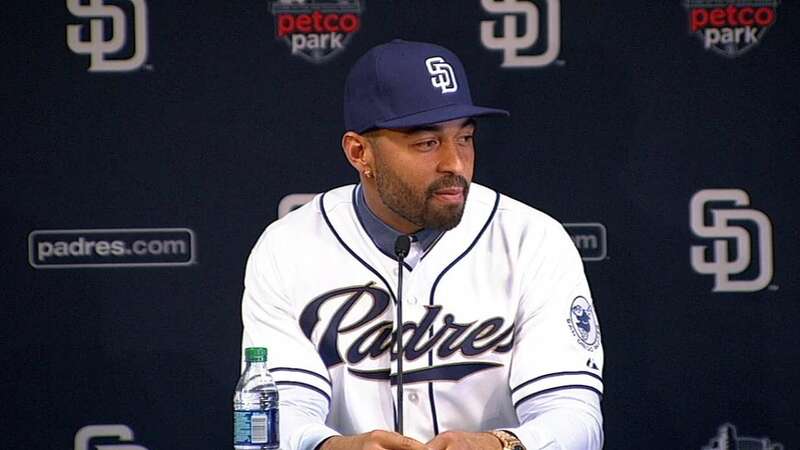 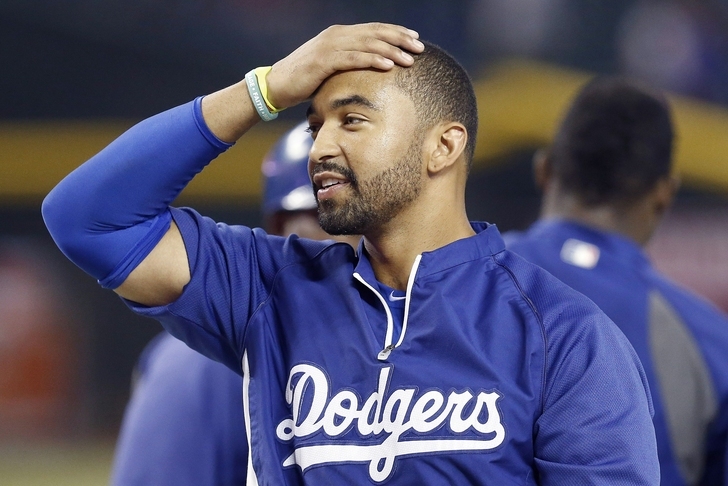 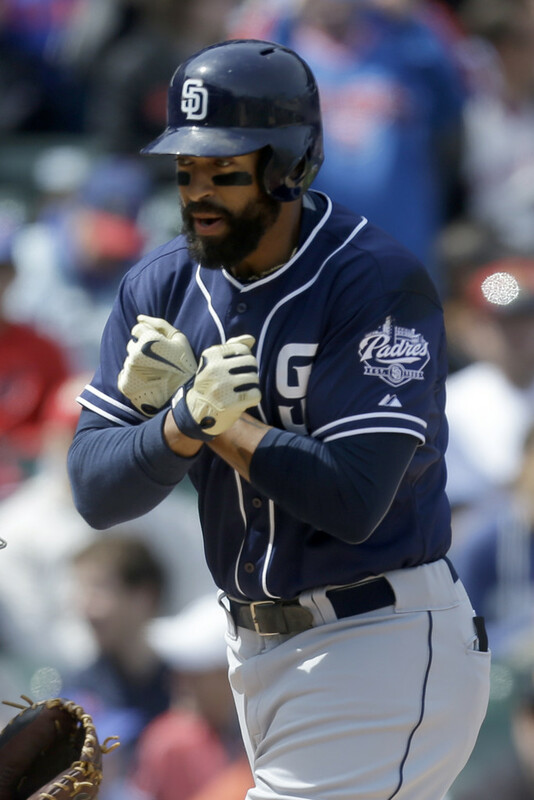 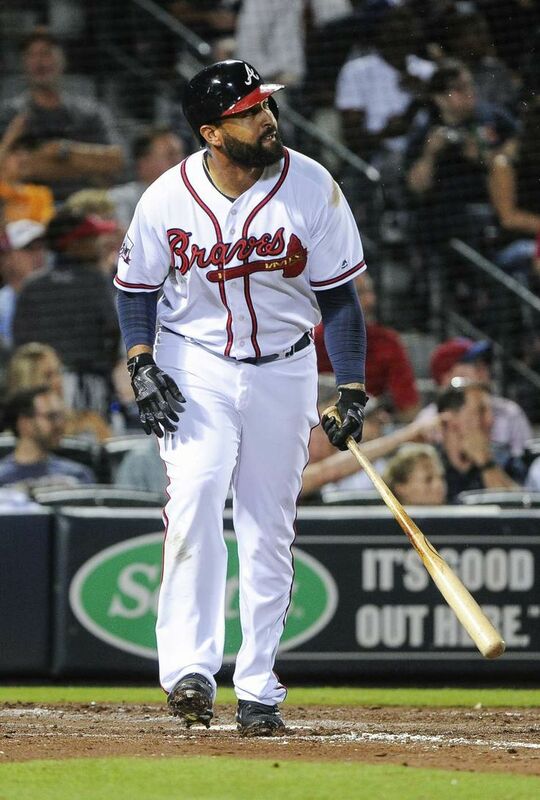 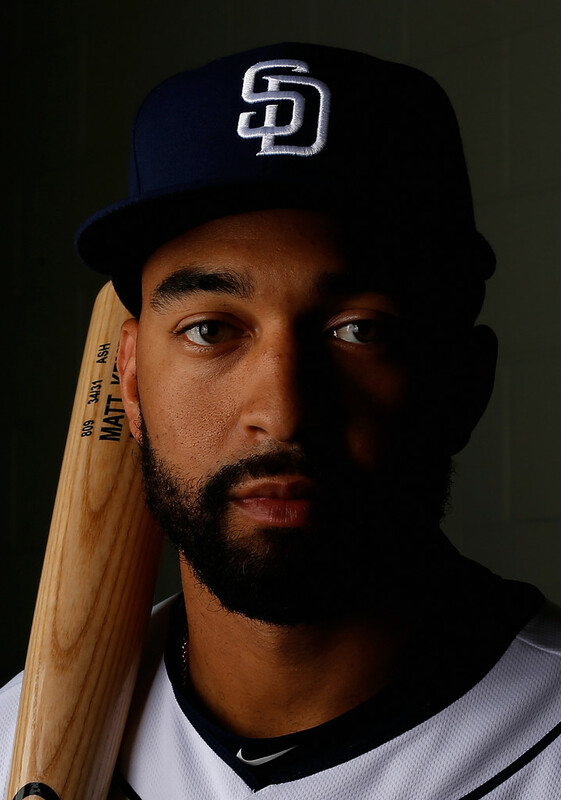 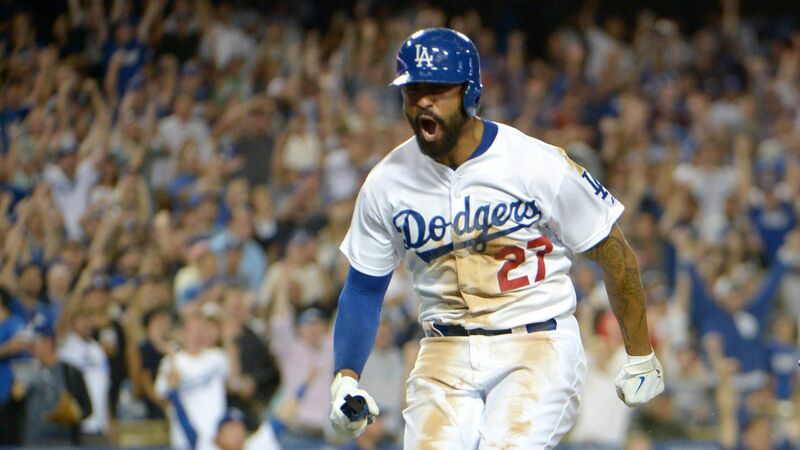 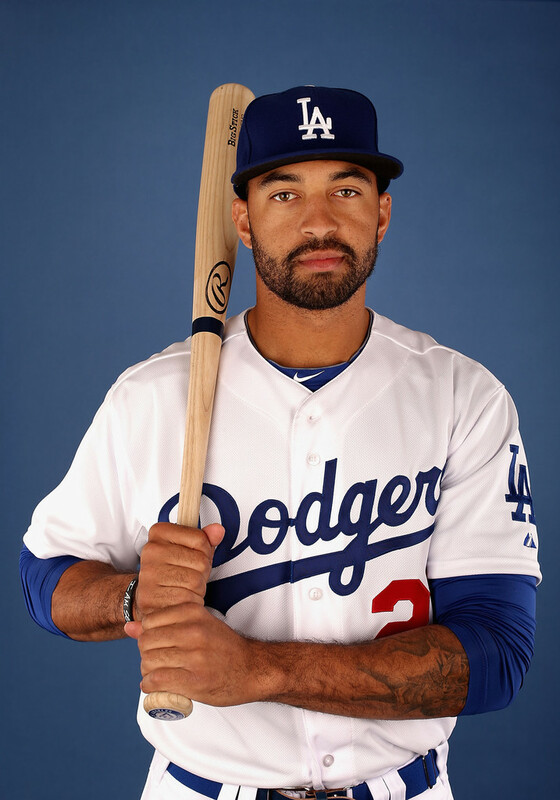 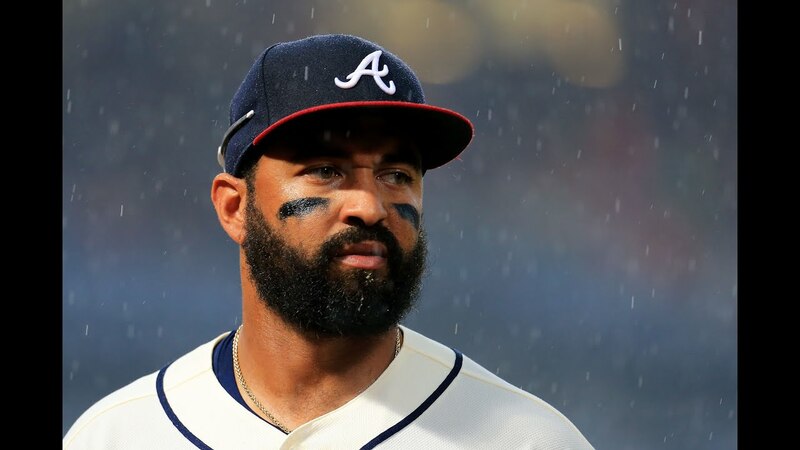 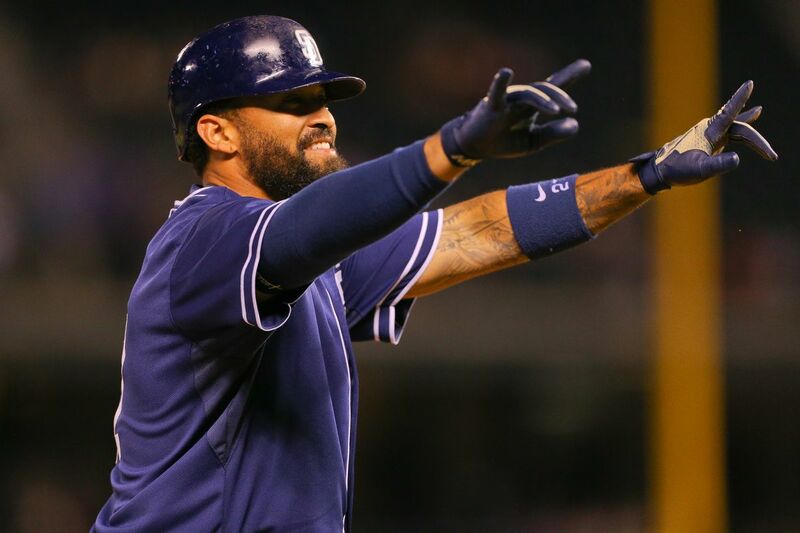 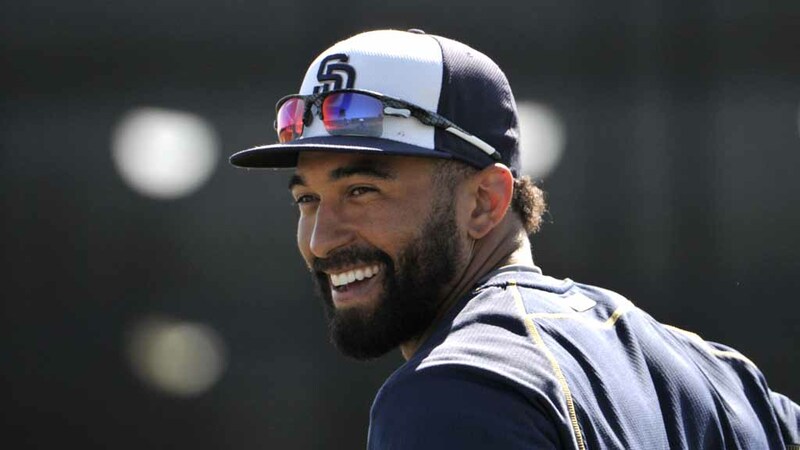 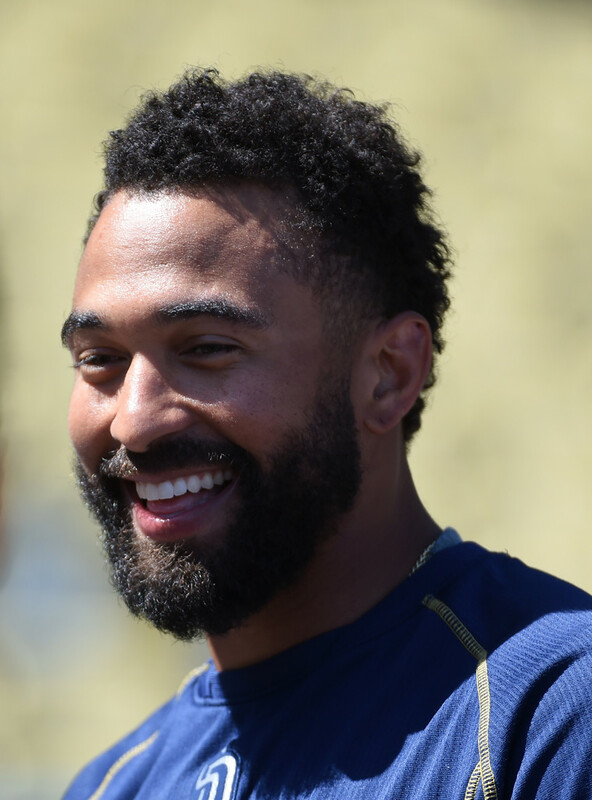 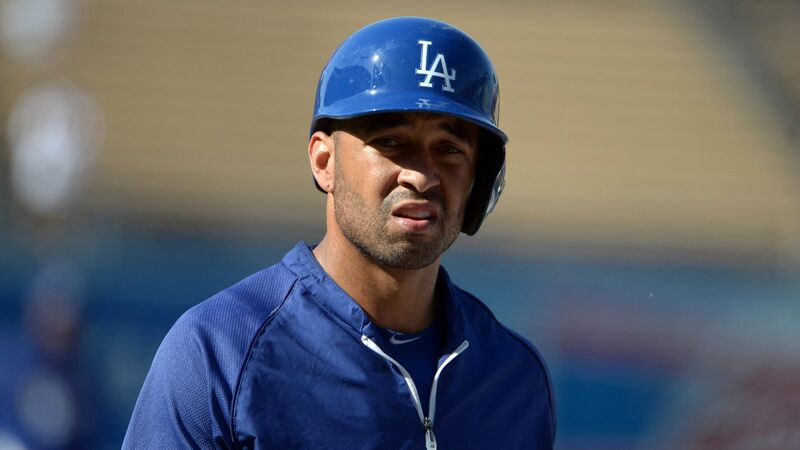 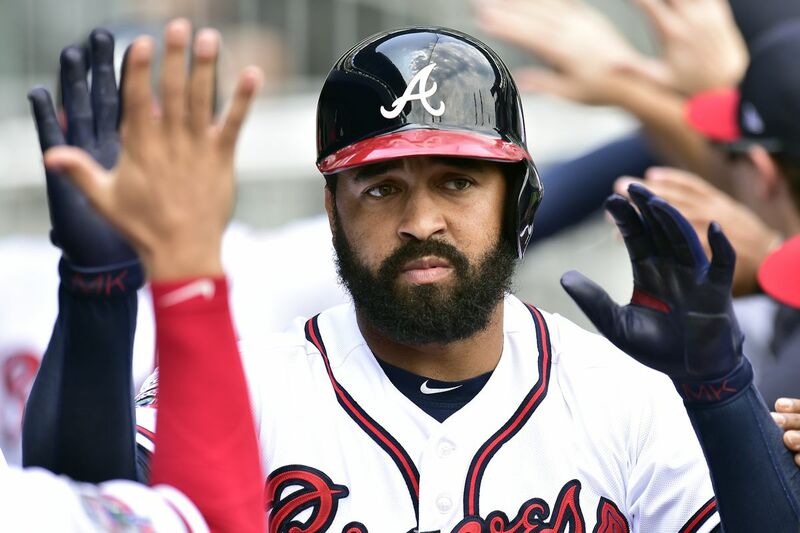 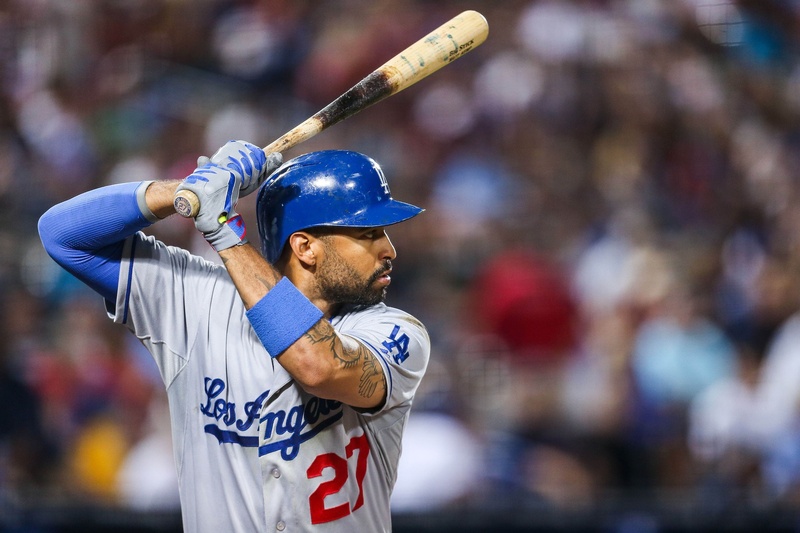 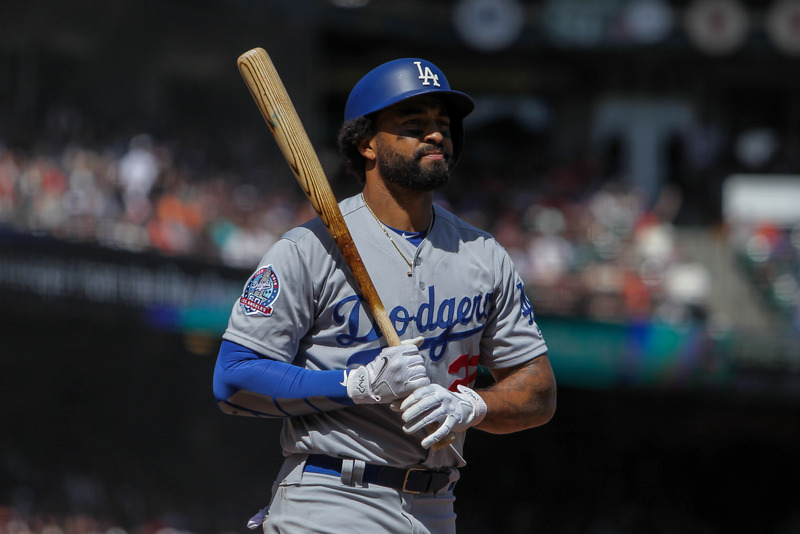 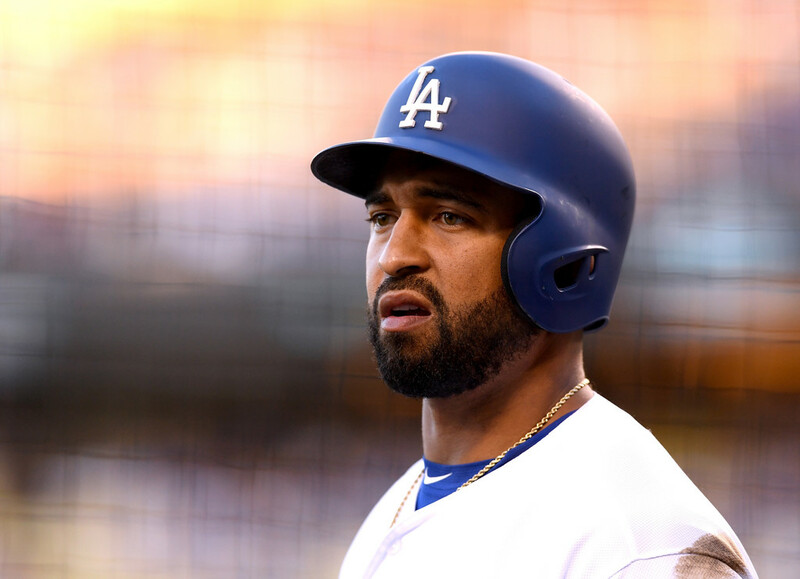 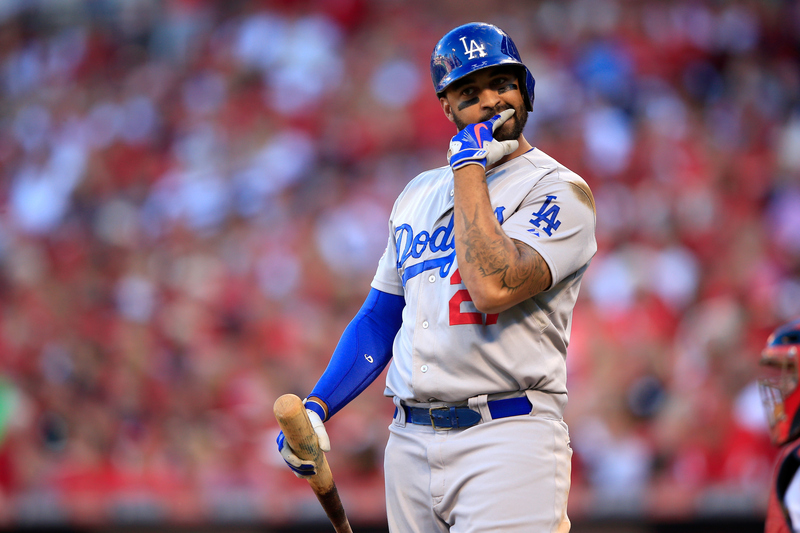 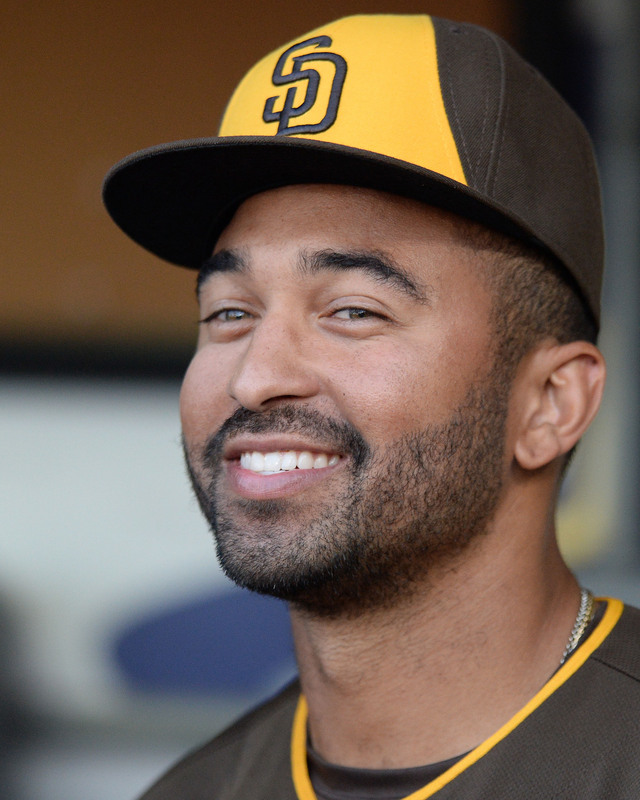 He also played for the San Diego Padres in 2015 and 2016 and the Atlanta Braves in 2016 and 2017 before returning to the Dodgers for the 2018 season. 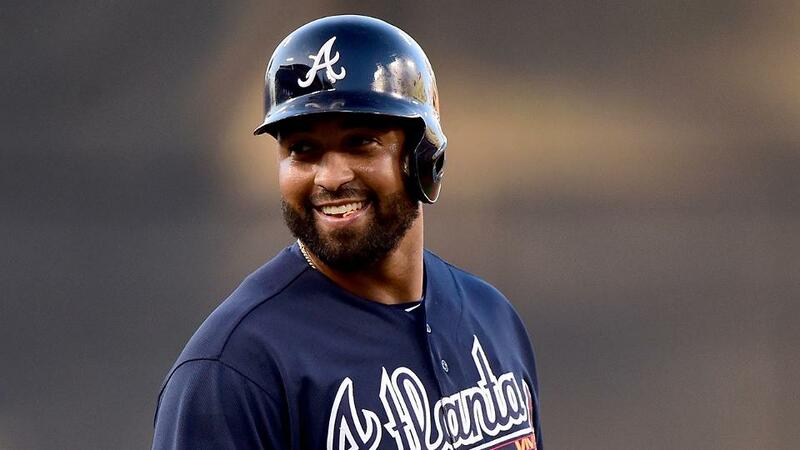 He has been named to three All-Star teams and has won two Gold Glove Awards (2009 and 2011) and two Silver Slugger Awards (2009 and 2011).